Commercial automobiles and trucks represent a huge investment when operating a business abroad. To protect these assets, Benefit Resourcing International has designed a comprehensive worldwide policy for physical damage and liability. 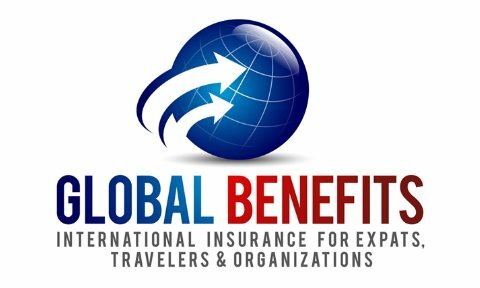 Benefit Resourcing International is known for our world-class claims service. We make it easier for you to present your claim and obtain payment for your loss. Our in-house claims department is with you every step of the way. Worldwide comprehensive, theft and collision coverage for your automobiles while they are being transported, operated or parked abroad. WorldAuto also provides Automobile Rental Reimbursement and Disablement Towing Coverage. In addition, this coverage provides Reimbursement of Automobile Rental Insurance Expenses while renting an automobile in the U.S. or Canada. Remember, this feature does not provide insurance coverage on the rental vehicle, but simply reimburses you for the cost to purchase the rental agency's daily insurance package. Some limitations apply. 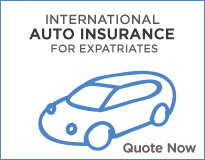 When you operate a vehicle in a foreign country, you must purchase a Primary Liability policy through a legally accepted insurance company in the country in which you reside. Although this policy may comply with the local operational laws and registration requirements, it is often insufficient coverage. Our WorldAuto Program offers Automobile Excess Liability Insurance. This insurance policy will increase your coverage limits and extend your coverage worldwide. A standard war exclusion applies. Coverage is excluded while the automobile is within the United States or Canada and their territories and possessions.